Vivo has now officially introduced a new device in India. The latest device from Vivo is called the Vivo Y91. 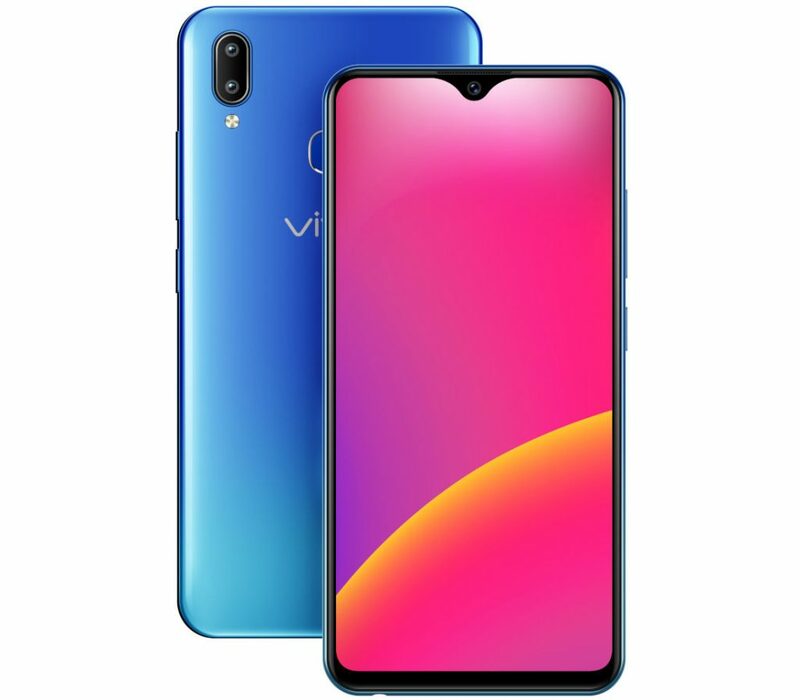 The Vivo Y91 comes with 2GB of RAM and 32GB of internal storage with support for Micro SD card slot. The device is equipped with an Octa-Core MediaTek Helio P22 chipset in it.